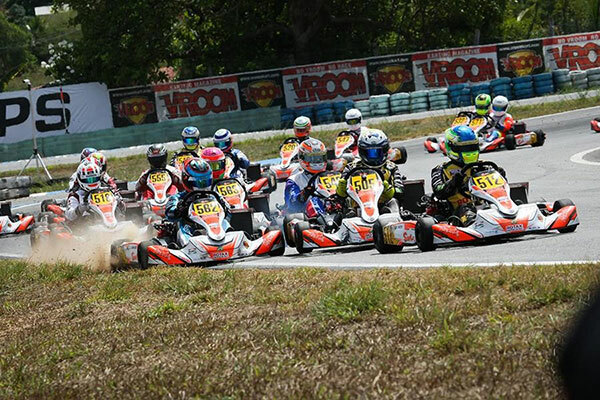 « Rotax Grand Finals – It’s A Wrap! 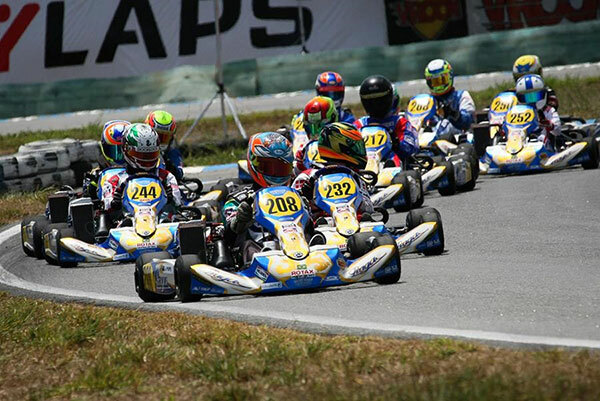 A pair of Australians finished inside the top ten in the DD2 class with Ryan Kennedy claiming sixth, and 20th starting Damian Ward ninth. Having qualified 44th earlier in the week, Ward was the big mover throughout the field during the event to claim the top ten finish. Ryan Wood, who secured his appearance at the event through the Race of Stars, finished 27th.